“Bless the Church” Service on Sunday, September 27th at 4:00 p.m. 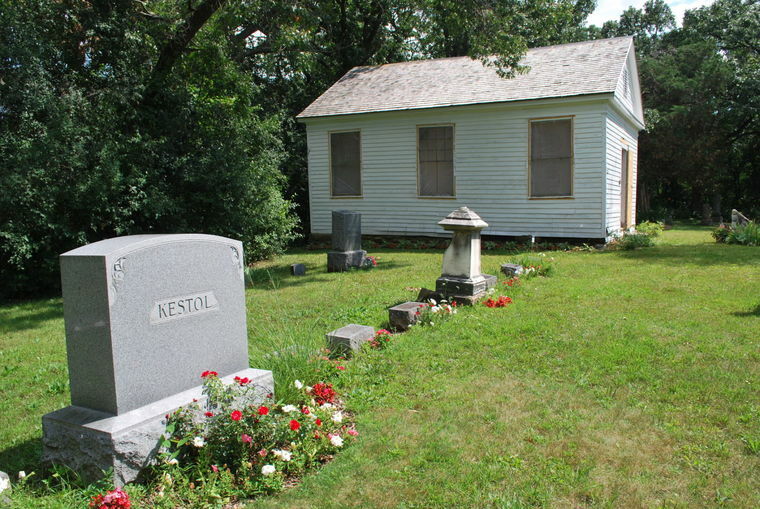 The Norwegian American (Heart Prairie) Methodist Episcopal Church and East Richmond Cemetery. Please join us for a “Bless the Church” service on Sunday, September 27th at 4:00 p.m. Flute music, refreshments, and a self-guided tour of the cemetery will be included in the event. For driving instructions and maps please follow this link.